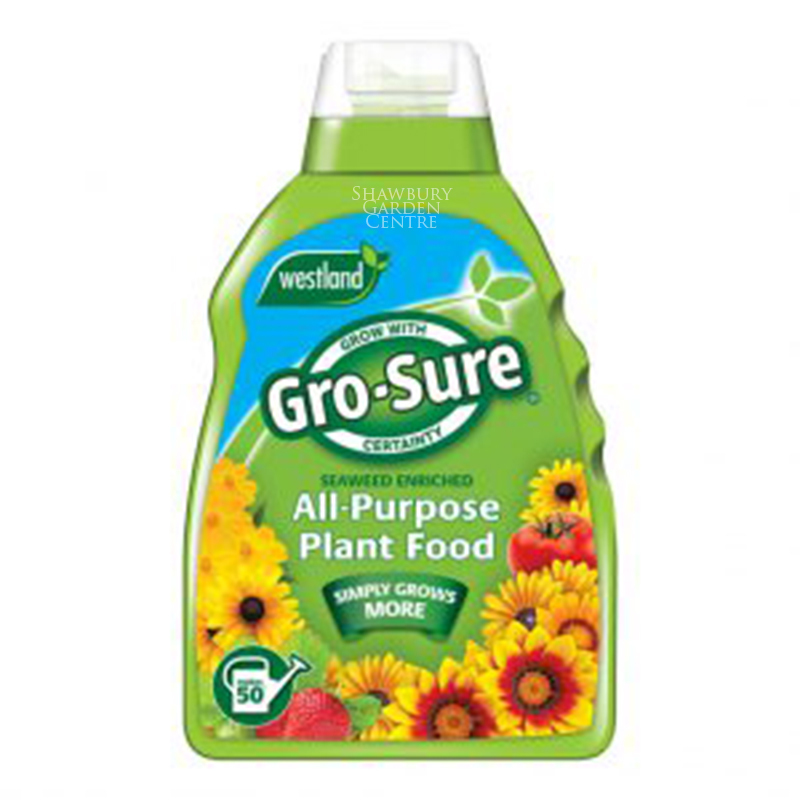 Guaranteed better results. 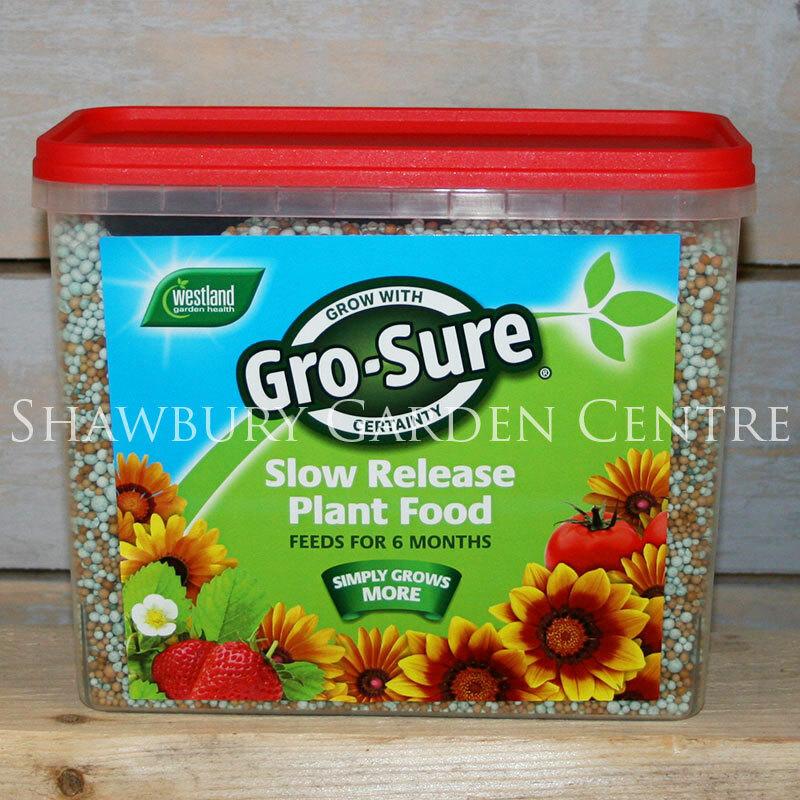 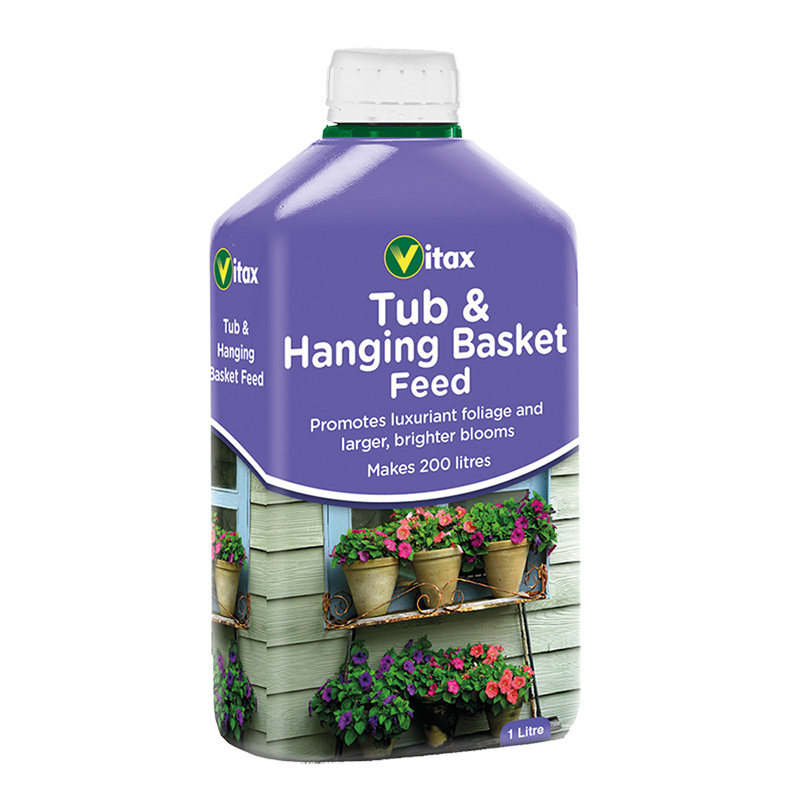 Ideal for pots, tubs & baskets. 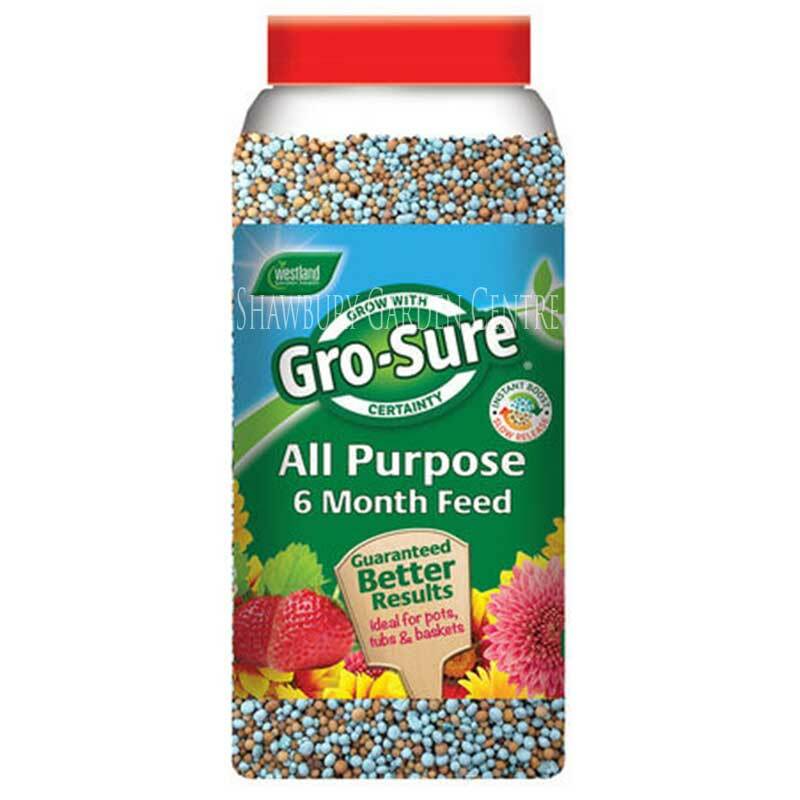 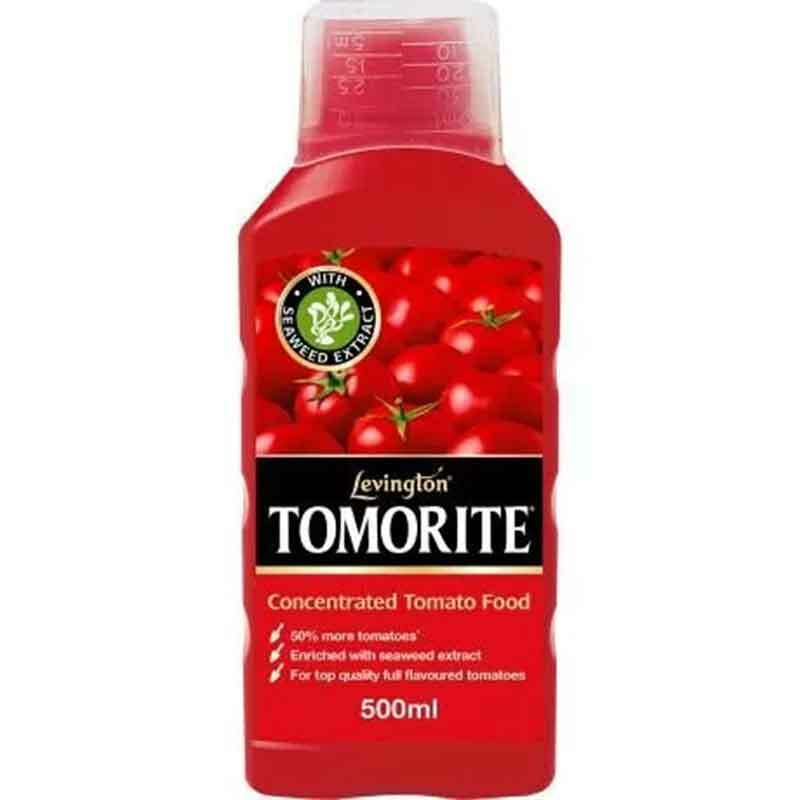 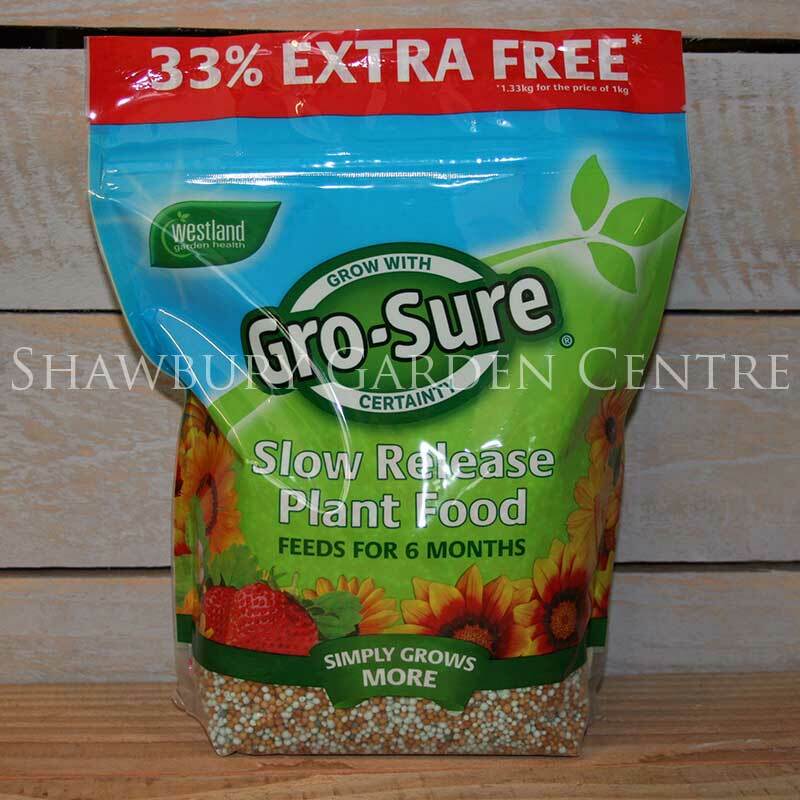 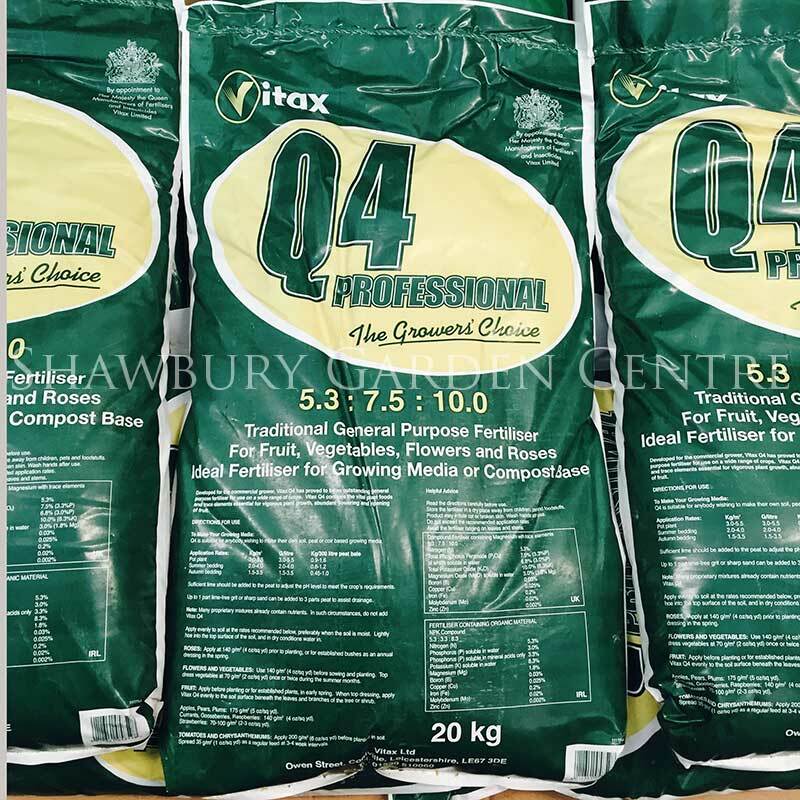 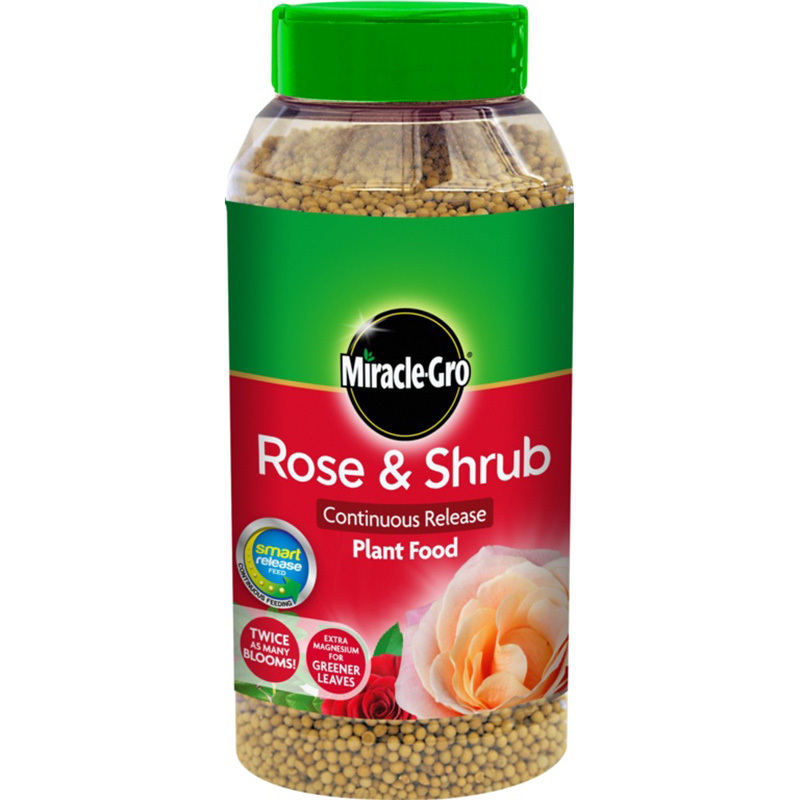 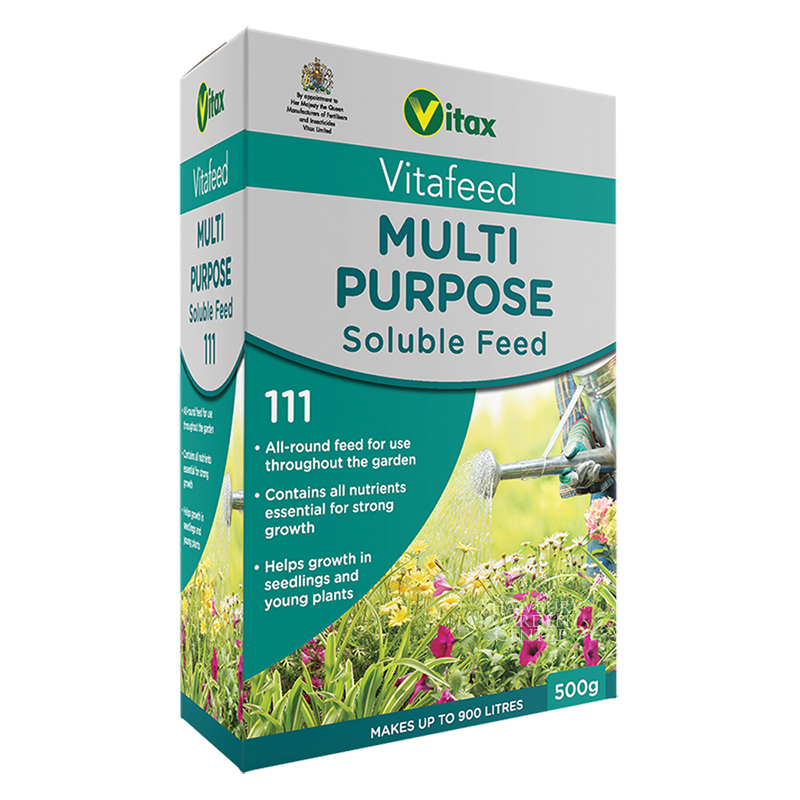 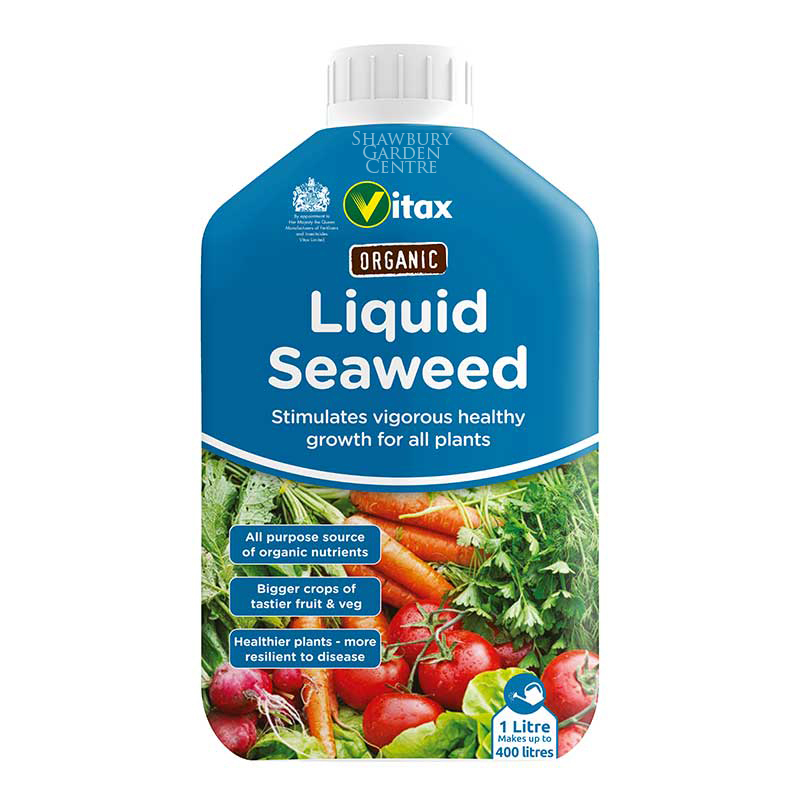 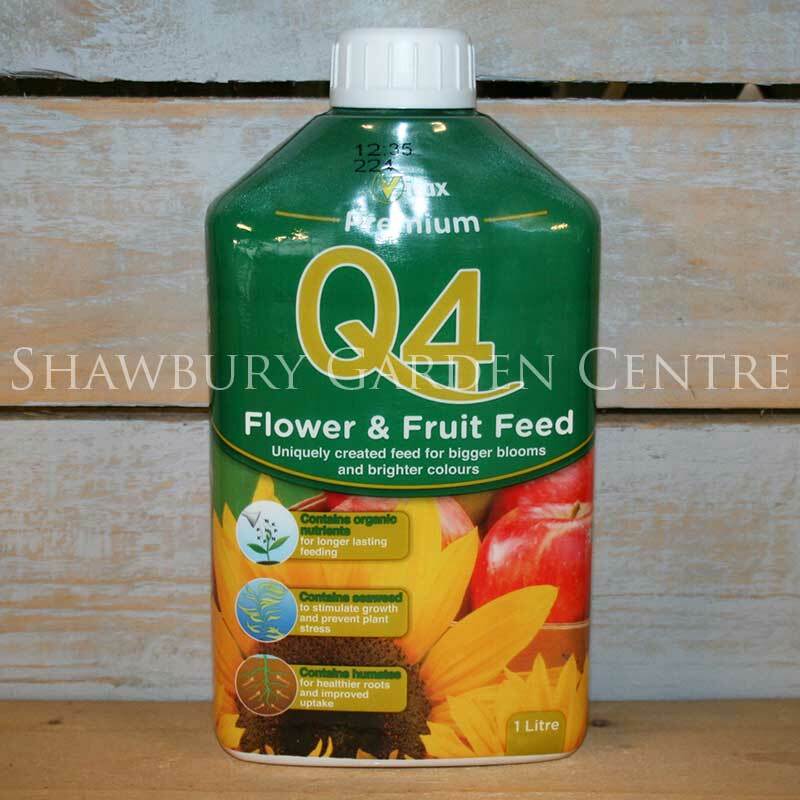 An easy-to-use plant fertiliser, suitable for most types of non-ericaceous garden plants.